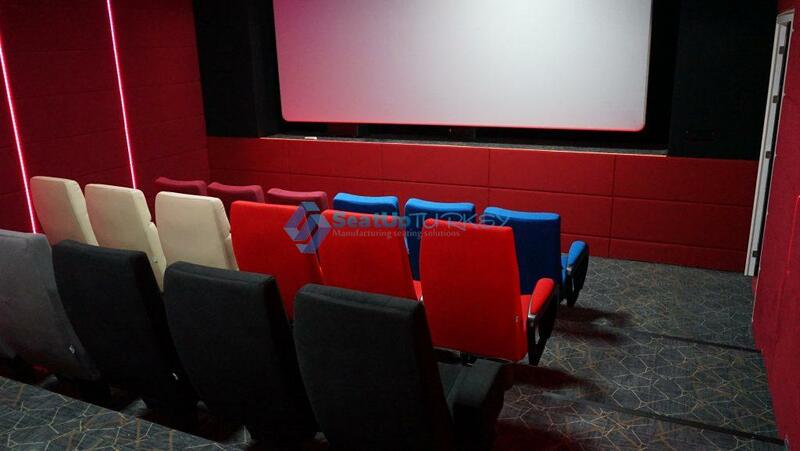 High quality Cinema seating are the key to the success of your business. 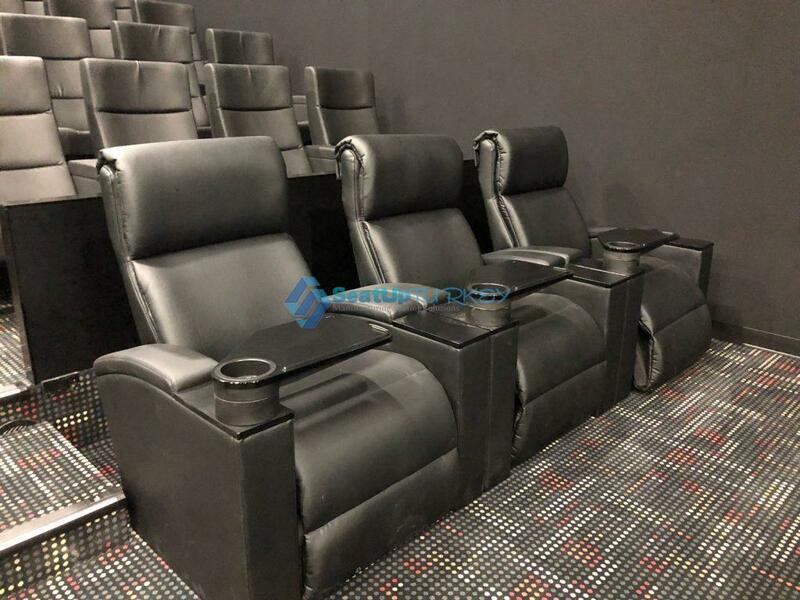 If you own a movie theater or Cinema multiplex, you probably already know that high quality cinema seating are key to the success of your business. 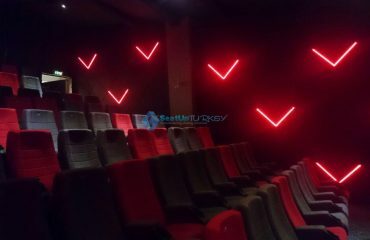 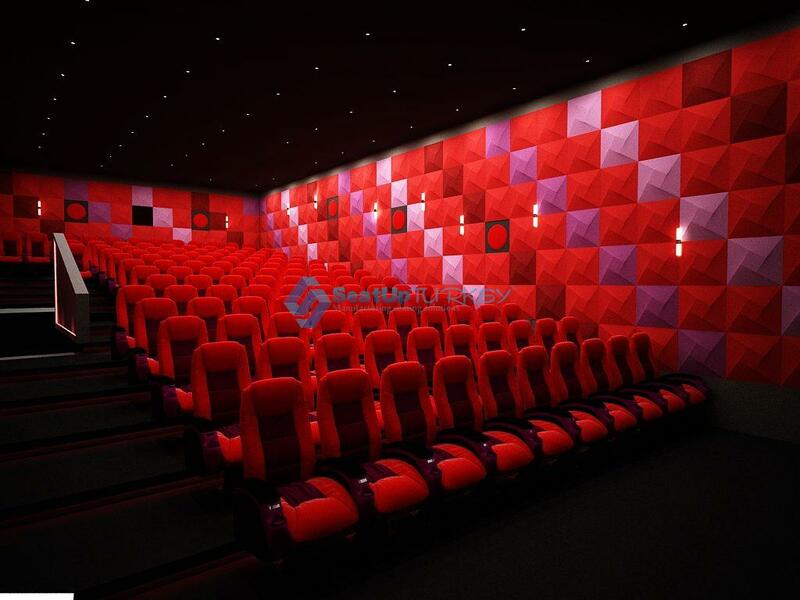 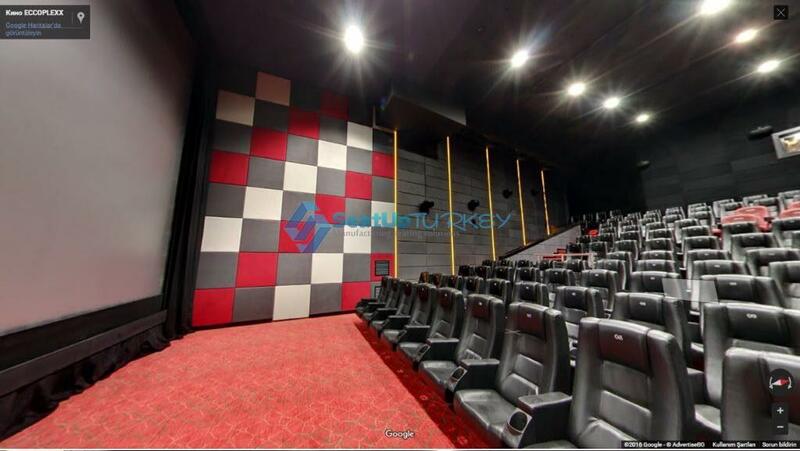 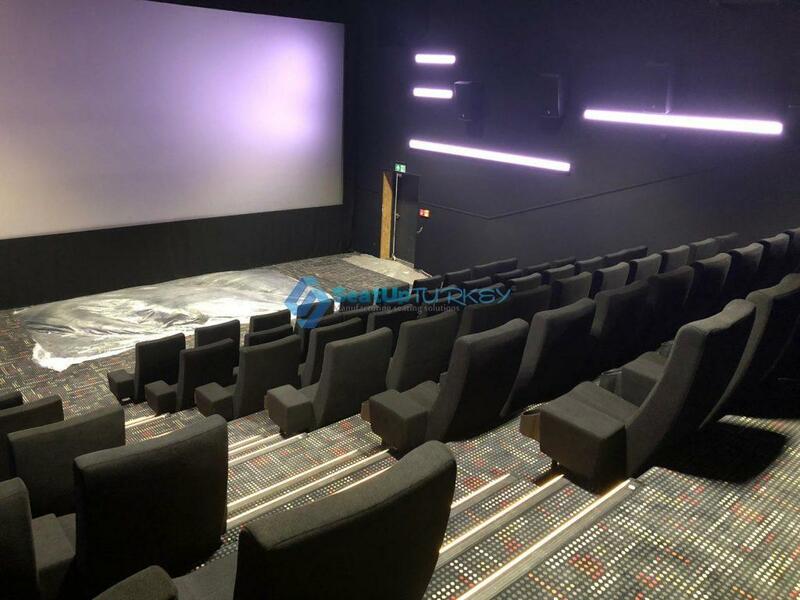 The first thing that visitors to the cinema will remember is the experience of watching the film, and of course the viewing experience includes not only the quality of the sound and audio system but also the quality of the seats. 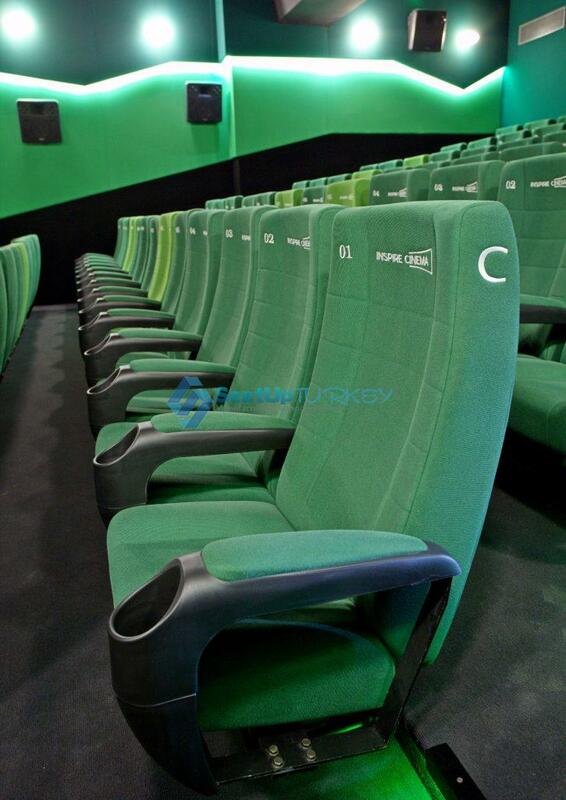 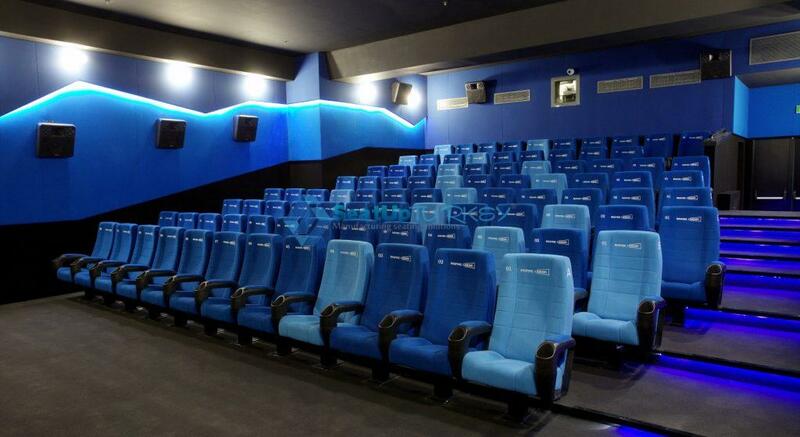 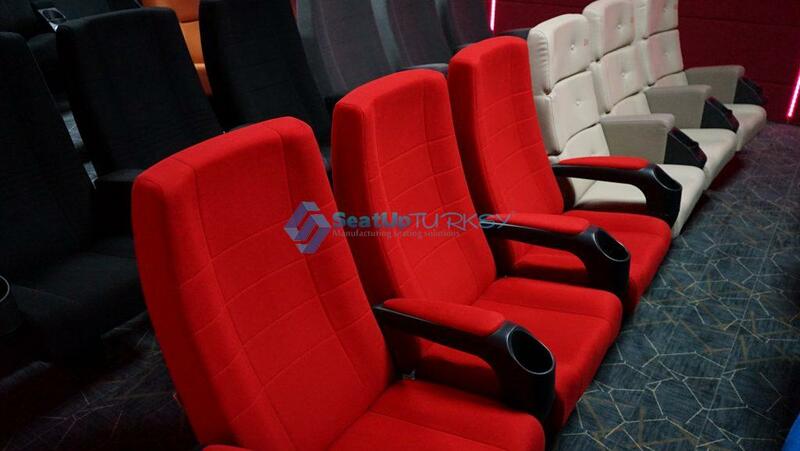 A good seat will always make customers come back to watch another movie, and of course recommend to friends to visit. 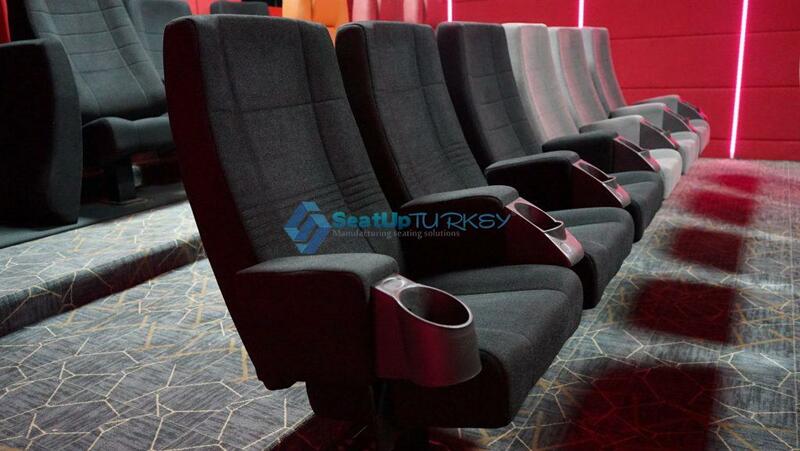 Our company Seatup TR Ltd. especially towards the year 2019 has raised the level of cinema seats to the quality of uncompromising as never before seen in movie theaters around the world, a good example of this is our VIP seats with pillow opening to the feet and a huge dining table that allows maximum enjoyment while watching the film. 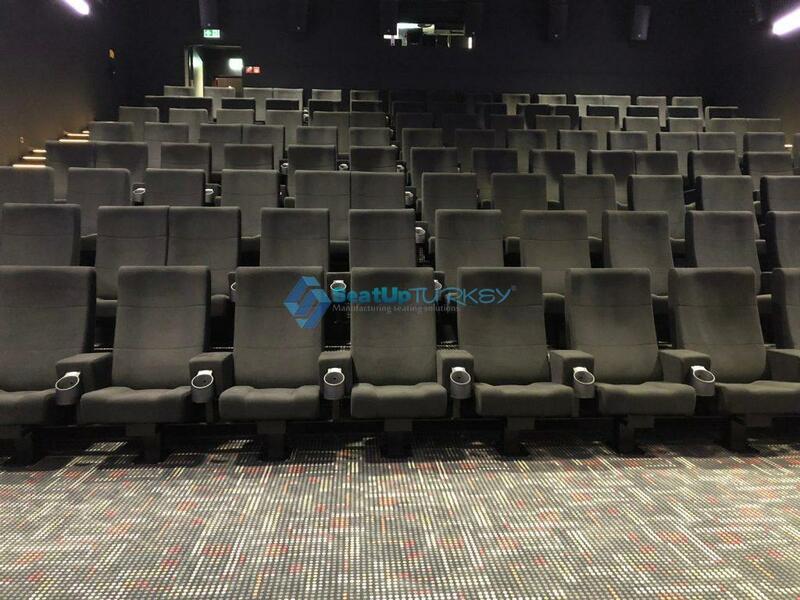 If you own a movie theater or Cinema multiplex, you probably know that high quality cinema seating are key to the success of your business. 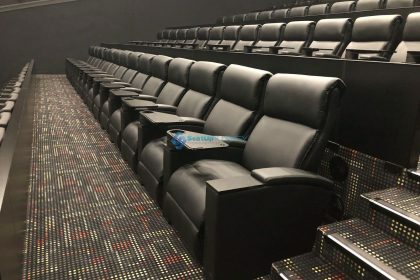 What makes a movie session from just fine to very good or very high quality? 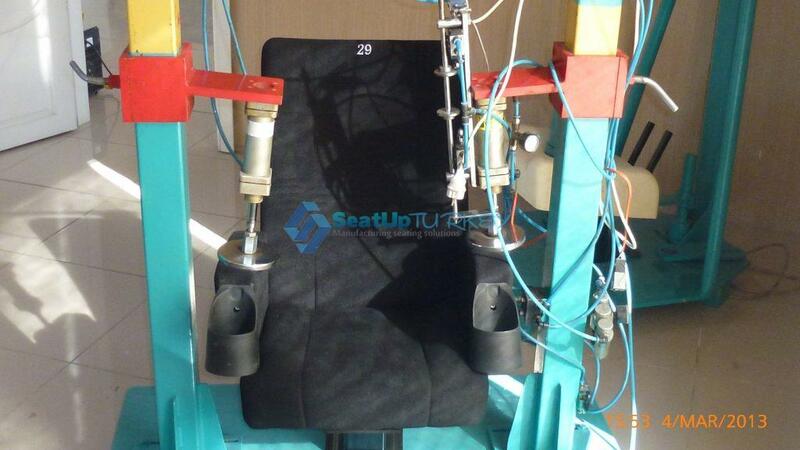 First of all, the back of the seat must not be too soft and not too hard, but with the correct flexibility and agronomic design as we develop in all our seats, of course the seat itself must be in accordance with the backrest with the same comfort and softness that is not too soft, not too hard but just easy and comfortable for sitting long hours and watching film. 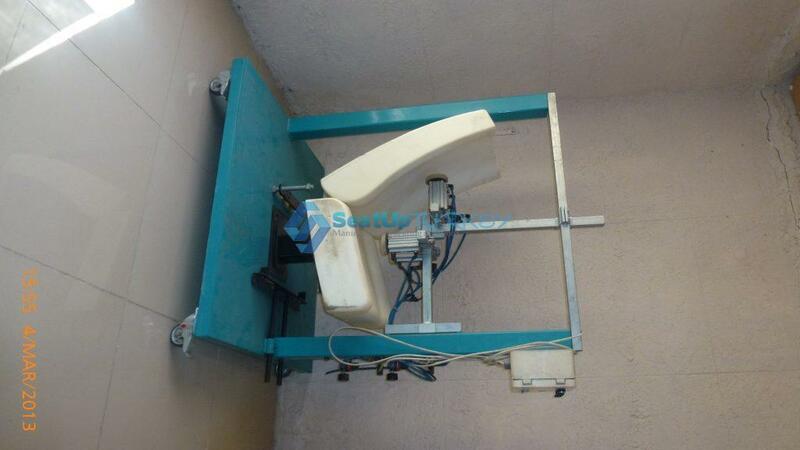 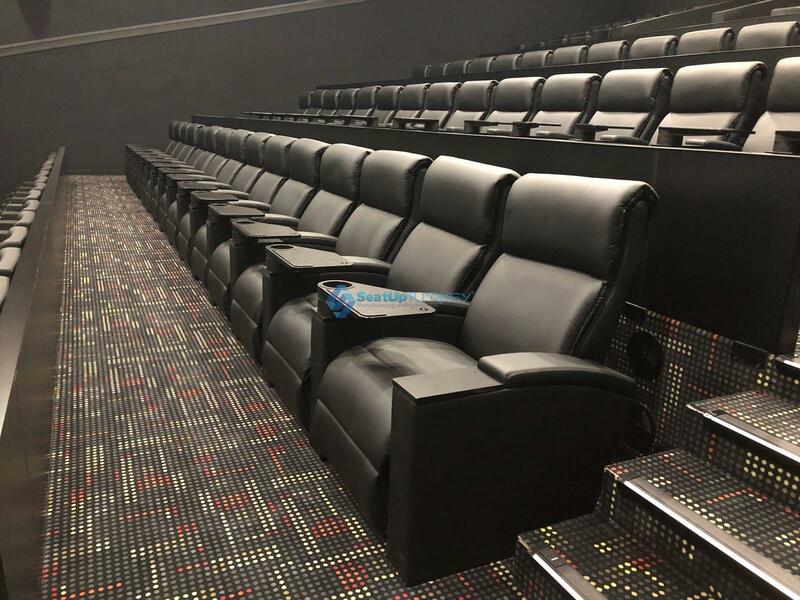 Of course, the subject of the armrest in the seat is extremely important, the armrest must be wide enough on the one hand and on the other hand it must contain a holder for a large drinking cup or a large popcorn box. 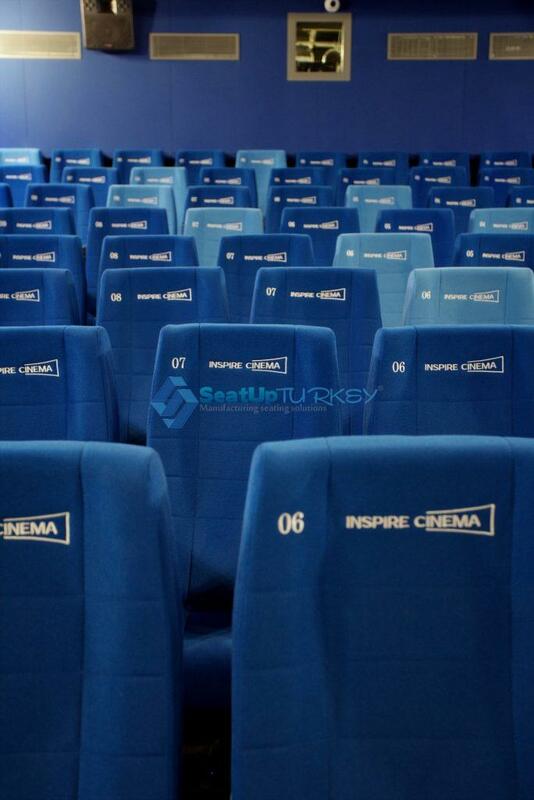 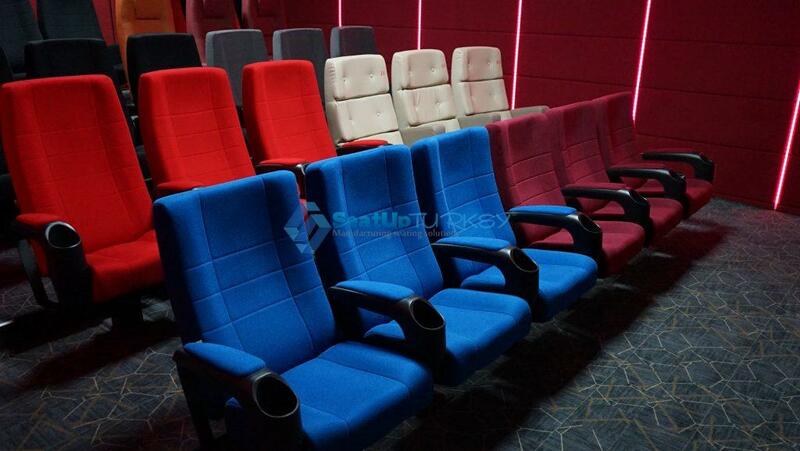 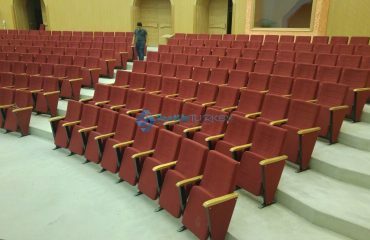 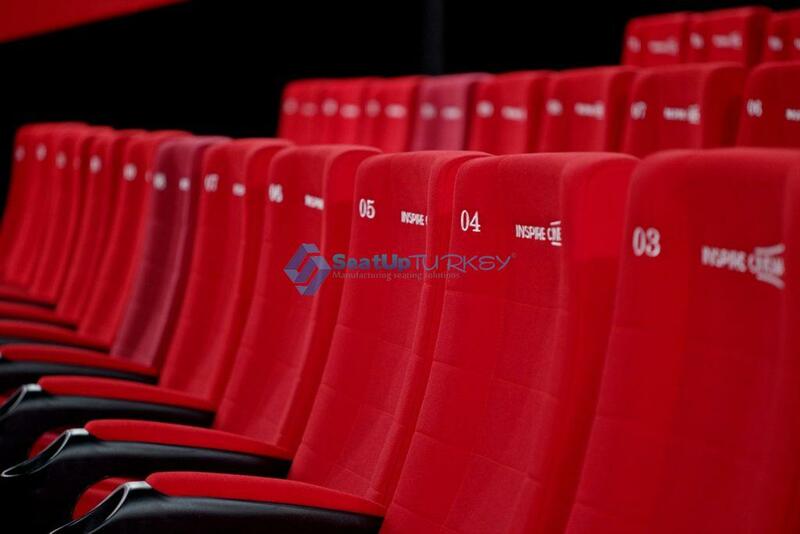 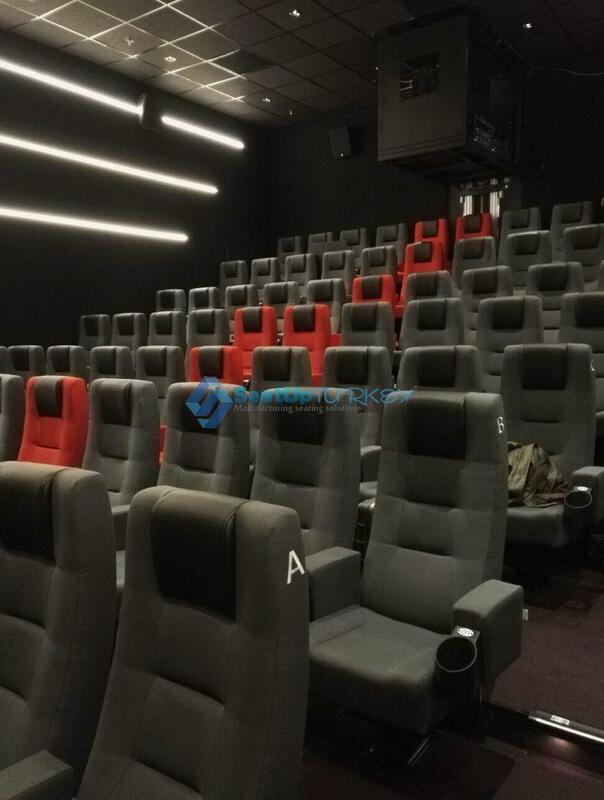 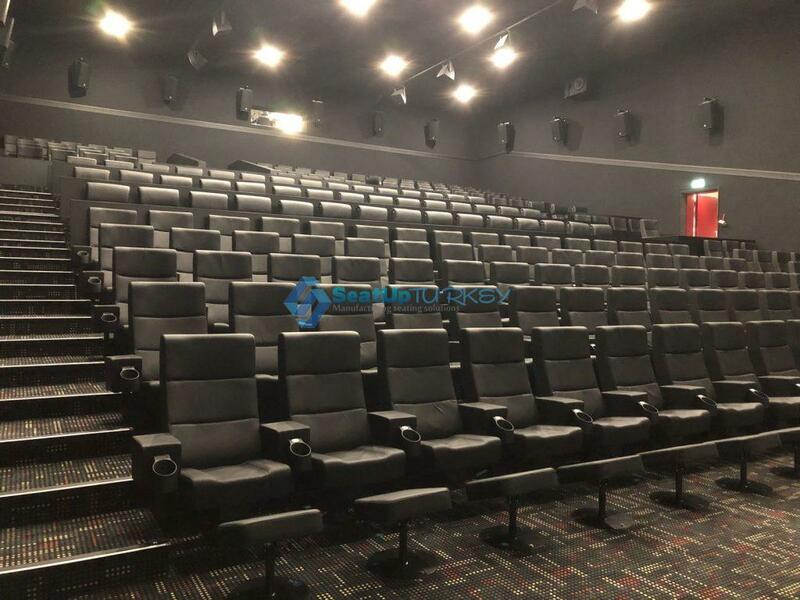 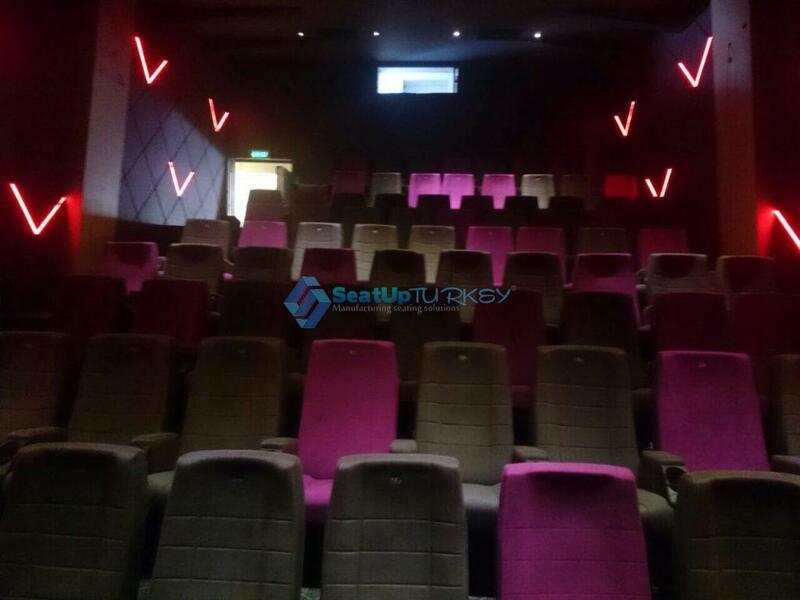 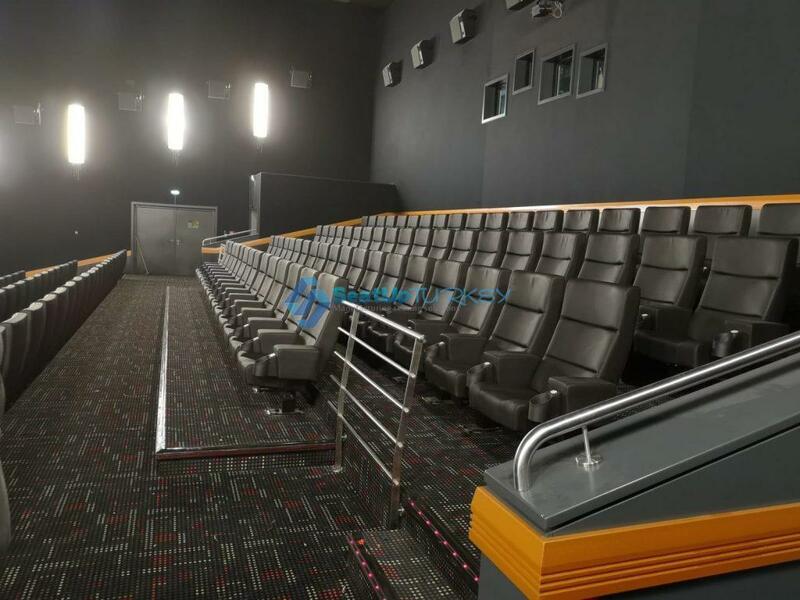 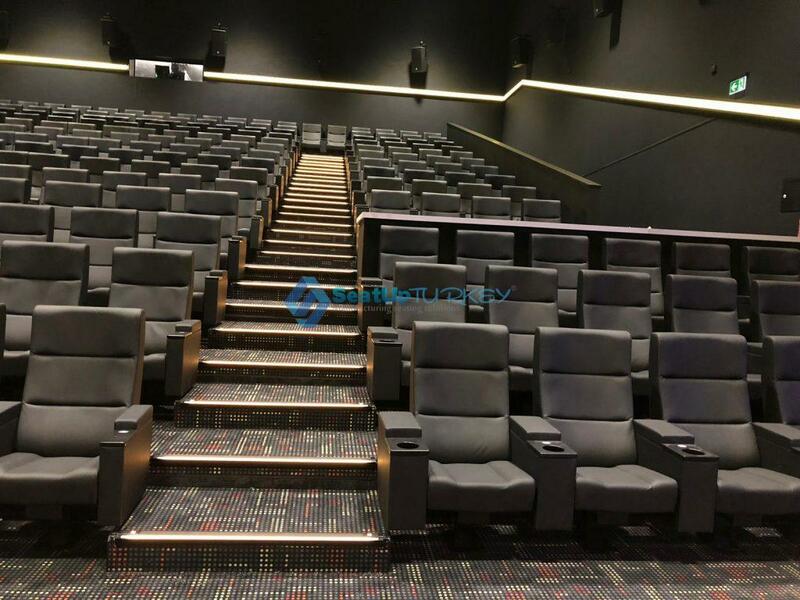 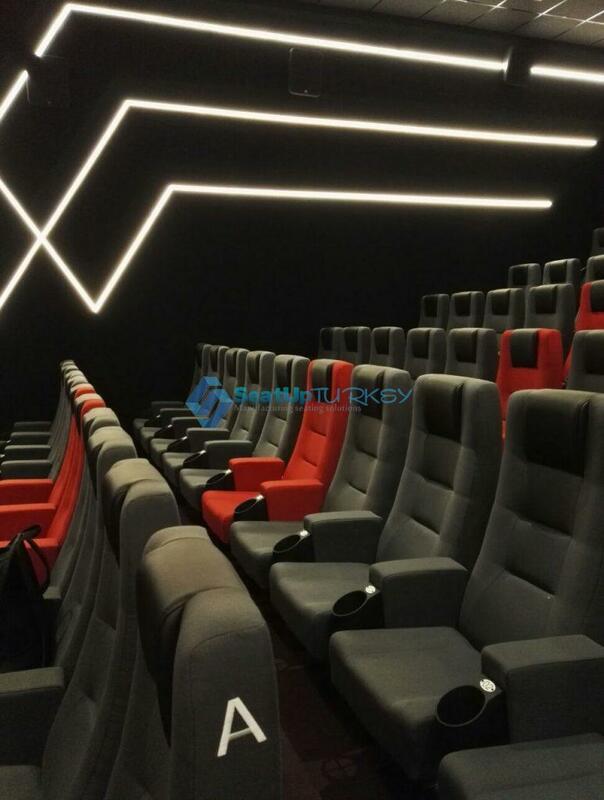 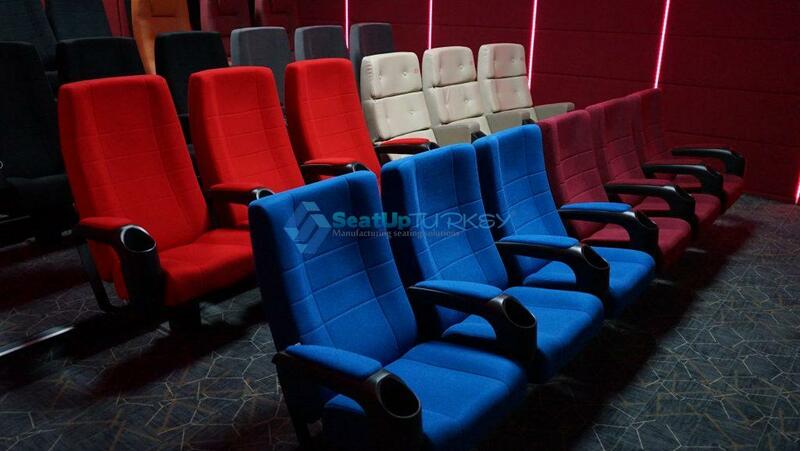 Our factory and our company has specialized in cinema seats for more than 20 years, Seatup TR Ltd. is your best partner for cinema seating project, True pictures from our projects around the world are always worth more than a thousand words. 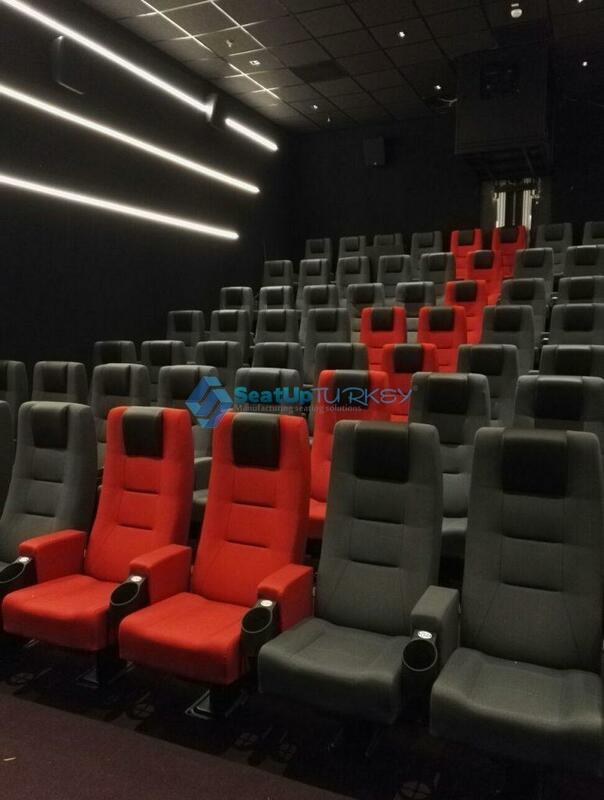 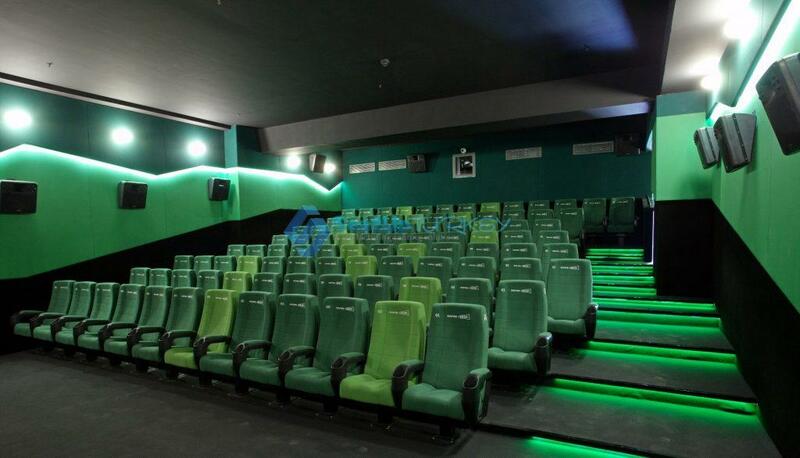 You are always invited to visit our projects around the world to enter one of our cinemas which we have manufactured and installed throughout Europe, sit back and relax on our seats and simply judge the quality of our seats yourself.